What’s going on in the world of #ConsciousMedia? 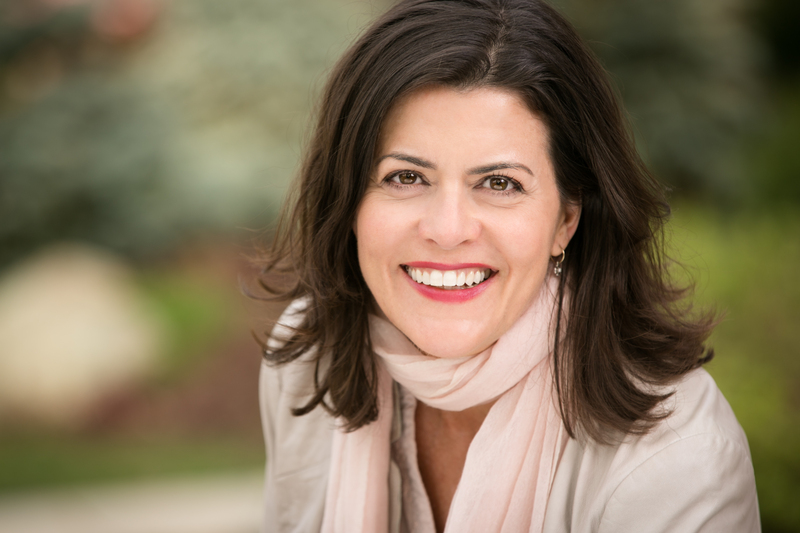 Laura Snow, creator of the Mindscape Film Festival’s Audience Award-Winning film Leave Taking, sat down with Conscious Good to discuss her experience with the festival and her journey of making such a powerful film. In 1965, David and Leslie embodied the idea of America’s sweethearts: a young Marine and a Broadway-bound dancer separated by wartime; an unprecedented reunion covered by newspapers across the country; an eventual marriage after a decade apart. After having two children together, David would leave the family home to live in a trailer in the backyard, isolating himself for 10 years. At 26, Laura delves back into his unusual life to unfold the secret behind his leave-takings, in an unsentimental, unvarnished family mystery. What inspired you to make Leave-Taking? When I was 23 years old my father, a Vietnam veteran, passed away suddenly. I was left with so many unasked questions. My father was incredibly proud of his military service but suffered a great deal physically and emotionally from it. Before he died he began to speak more and more about his time in the war. He shared a letter with me written by a V.A. therapist which detailed the symptoms of his Post-Traumatic Stress. I was shocked by what I read. He sent the therapist’s letter with a note to me that I could ask him any questions, but he passed away several weeks later, before I could ever talk to him about it. I think many people experience the regret of unasked questions and conversations never had when a loved one dies. A few years went by before I realized that through the medium of film I could bear witness to what he experienced, and in doing so, honor his memory and seek answers to my questions from those who knew him best. 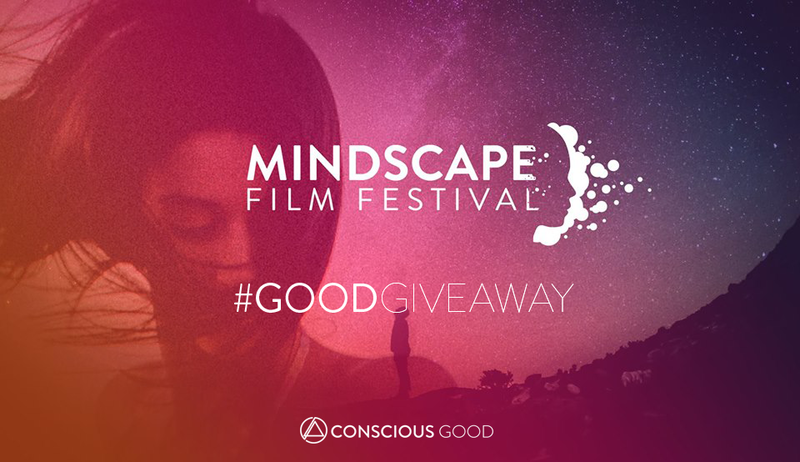 Your film was selected to be a part of the Festival not only because it was beautifully crafted and met the Mindscape criteria but also because it is a wonderful example #ConsciousMedia – What does Conscious Media mean to you? Why do you feel your film is #ConsciousMedia? Thank you for the kind words. Conscious Media holds a mirror up to the viewer, encouraging greater closeness with and acceptance of ourselves, and in turn, those around us. When I made Leave-taking I had a quote in mind from WWII veteran and philosopher J. Glenn Gray, “So long as we are far from ourselves, it is impossible to be near to others.” Trauma can alienate the afflicted from their family, from their friends and even from themselves. The title “Leave-taking” refers not only to my father’s physical absences from home, but to periods of emotional distance. My film, a personal story that examines the collective aftermath of an individual’s trauma, was an effort to know myself and my father better, and in doing so, encourage radical honesty and greater empathy in those who watch. What message were you hoping to convey to the audience with your film? I hope that this film can provide a more nuanced representation of Post-Traumatic Stress, one that avoids the sensationalistic tropes of Hollywood or news portrayals of the manic, traumatized war veteran. Depictions of those who struggle with their mental health can often be painted with a broad brush, and this serves to further alienate and stigmatize those who, in reality, have deeply individual and complex experiences. The costs of war are examined beautifully in a number of documentaries and films, but I hadn’t seen anything that reflected my father’s experience, or mine in growing up with a combat veteran as a father. Trauma ripples outward from those who experience it. The more we understand, the more we can provide comfort to those who need it most. Aside from my film, we should all take time to reflect on what we are asking of the young men and women we continually send to war. What Other Films Are Winning Mindscape Awards? Join us at AMC Van Ness 14 in San Francisco, California on Aug. 31 for a screening of the Mindscape Film Festival – San Francisco to find out! Grab your tickets here, come out to watch some amazing films, and join us for a reception afterwards. Anything Else I Should Know About the SF Screening? You know there is. 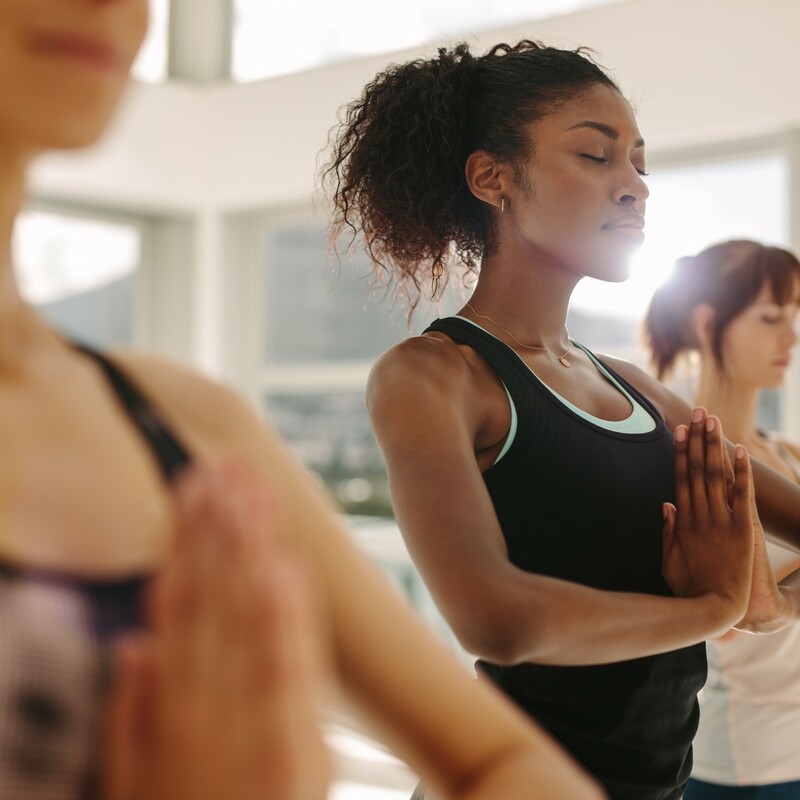 Because we and our friends at LiveaMoment love you so much, we’ve teamed up and are giving THREE lucky winners a pair of tickets to experience an evening of #ConsciousMedia. To enter, simply click here and fill out the form before 12am PST Sunday, Aug 27. Good luck!